These microwave power splitters are symmetrical, two-resistor designs that can be used in applications where signals from DC to 65 GHz must be accurately divided for ratio measurements. They provide excellent flatness and effective output SWR. K Connectors® are compatible with 3.5 mm and SMA. 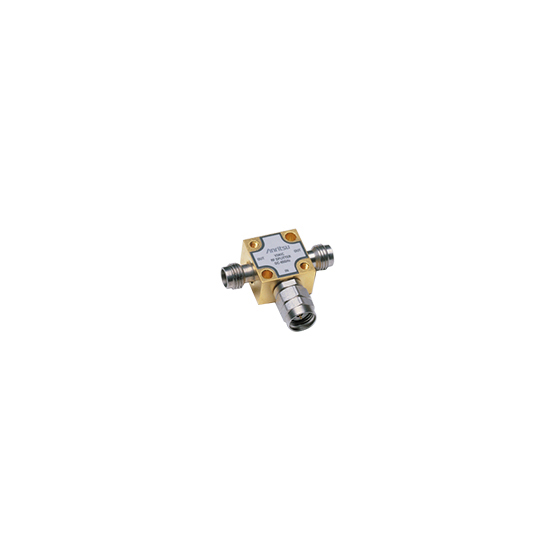 V Connectors® are compatible with 2.4mm.